Following are links to some of my very favorite web sites. 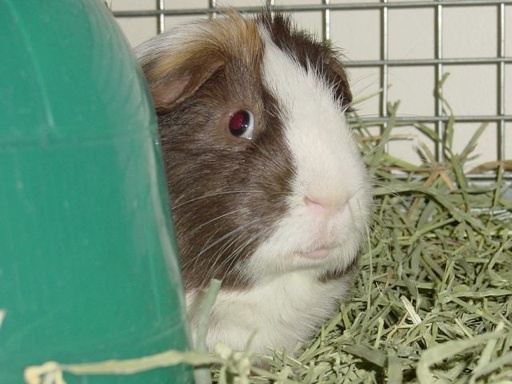 It's no secret that I consider GuineaLynx.com to be one of the very best guinea pig web sites out there, both for the detailed accurate common-sense information and the wonderful printed items available. The other sites have products I can't live without, as a guinea pig rescuer and as a pet owner. I am fortunate to know the gals running these web sites personally. They are smart, compassionate and very conscientious about what they do. All of them are dedicated to improving the lives of animals by creating premium quality products. All of them support, and are involved with, animal rescue. Kleenmama's Hayloft: Fresh delicious premium quality guinea pig pellets in timothy or alfalfa formula. Some of the very nicest hay I've seen, timothy and bluegrass as well as alfalfa and occasionally orchard grass. Not only do my guinea pigs go nuts when I open a new box of hay, but so do my cats. They love burrowing into the hay, chewing on the hay, scattering the hay. Big entertainment for all! Guinea pigs have far less health problems when fed exceptional food like this. Mmmm, Big savors the smell of fresh new hay. 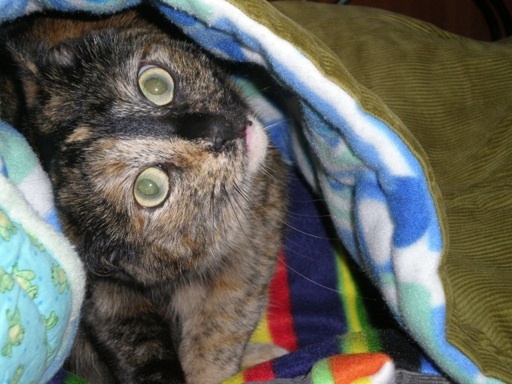 Sewing 4 A Cause: When it comes to making pet blankets, beds, "houses", toys, etc. - Becky is a Fabric Goddess! She is a talented designer and seamstress, her products are lovely and well made. Sometimes Becky can use special fabric or designs to help make life more comfortable for animals with chronic health issues. 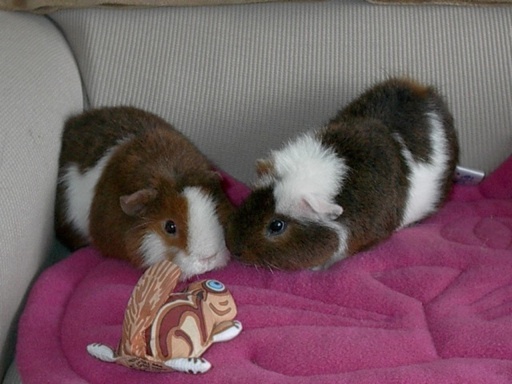 Check out the web site to see all the cool fun things available for guinea pigs and other small pets, as well as for dogs and cats. Whenever I place an order for cage blankets (sooooo much better than loose bedding!) I have to get something for my cats. They've come to expect it and get as excited to open our Sewing 4 A Cause packages as I do. Peaches loves trying out the new cage blankets. Taz and Stewie are cornered! What would a GL pig do?